I have always been a sucker for a good romantic comedy (yes I turned in my man card a while ago). One day I decided I wanted to capture one in a song. 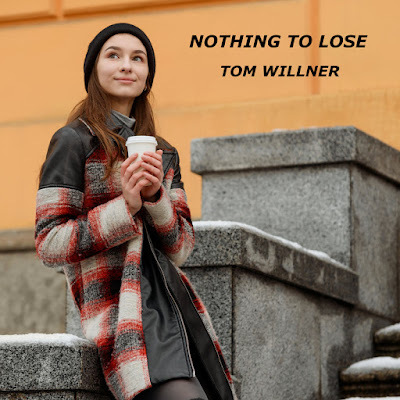 So here is Nothing To Lose, the story of a broken-hearted girl and a shy boy, both longing to find that special someone, who finally find each other. Just in time for Valentine's Day - I hope you enjoy it!